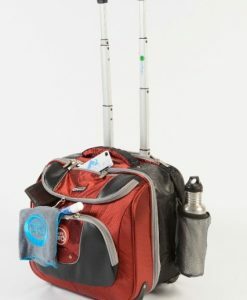 THE HENSELITE PROHAWK ‘STAY DRY’ TROLLEY BAG. 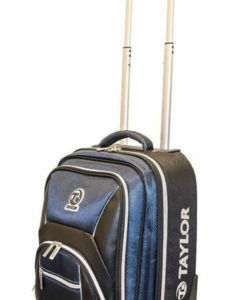 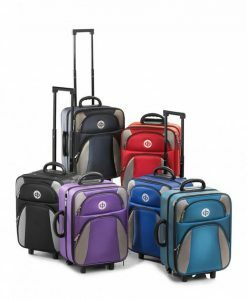 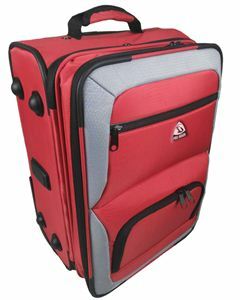 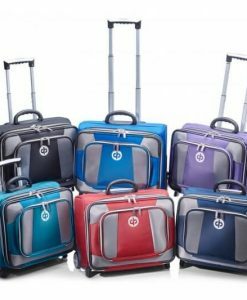 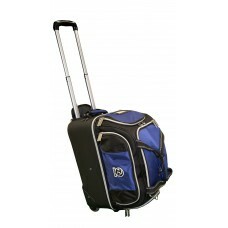 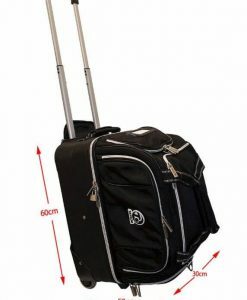 This superb trolley bag will hold your bowls, shoes and other items. 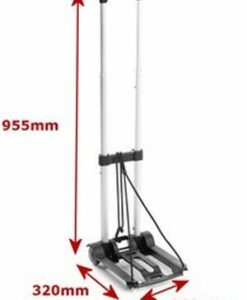 Lightweight trolley with good wheels. 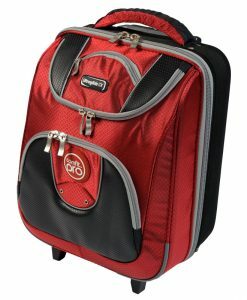 It has a pull-out waterproof cover which covers the whole bag.